When you apply for an auto loan, bringing appropriate documents can help you get approved for your loan quickly. Generally, lenders are looking for proof that you are a good credit risk and will be able to repay the loan. This information, along with your credit report and score, will factor into the interest rate you are offered. Some lenders may ask for particular documents that others don’t require, so it’s worth phoning in advance of your appointment with the loan officer to run through the information you’ll need to bring along. But to get you started, here’s a checklist of documents most lenders want to see. Customer identification is required by federal law. The types of documentation required will vary from lender to lender. 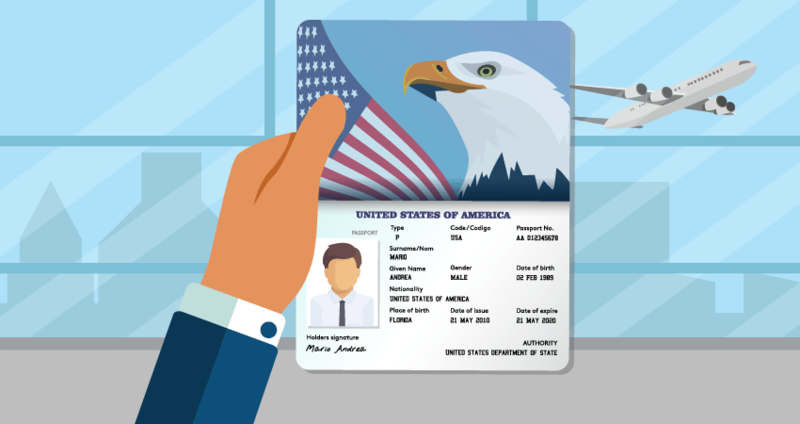 In most circumstances, you’ll be required to present a government-issued I.D. showing your photograph and residence. For most, this will be a driver’s license or passport. If you are taking out an auto loan as a business, you’ll need to use your Employer Identification Number (EIN). In addition, lenders may require documentation such as articles of incorporation, business license, partnership agreement and trust instrument to prove the identity of your business. Dealers may require a letter of authorization to purchase the vehicle on company letterhead. While these will provide proof of identity, keep in mind you may have to meet other requirements, like having a positive cash flow and two years of financial statements. In some circumstances, lenders are able to verify your identity without documentation. In these instances, the lender may contact third-party sources, such as a consumer reporting agency. 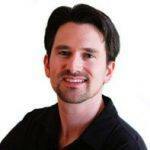 Reputable lenders want to determine that you have the ability to repay your auto loan. This goes beyond just running numbers based on an interest rate. Lenders should assess your income, assets, employment, credit history and monthly expenses to determine that you’re able to pay back the loan. When you’re applying for your loan, you’ll want to take copies of your pay stubs from the last month, showing the total of what you’ve been paid year to date. You may also be able to use bank statements to show proof of income — be prepared with up to six months of statements. In some cases, the lender may call your employer to verify employment and income. If you are self-employed, lenders often use tax returns to determine gross income, so bring copies of your tax returns from the past two years. A 1099 may also be sufficient to prove income. Be sure to find out whether your lender requires any paperwork to be signed by an auditor. Showing proof of additional sources of income or other assets may help you to qualify for a larger loan or improve the terms of your loan. If you have income from rentals, legal settlements, alimony, child support, Social Security or other sources, take proof with you. When you finance through the dealership, the dealer is working with multiple lenders, each with its own credit score and loan-to-value (LTV) requirements. Because of this, dealers may look at your entire credit history, including your credit score, FICO score and FICO auto score. Your auto-specific FICO credit score puts more weight on your history of paying loans and auto loans. 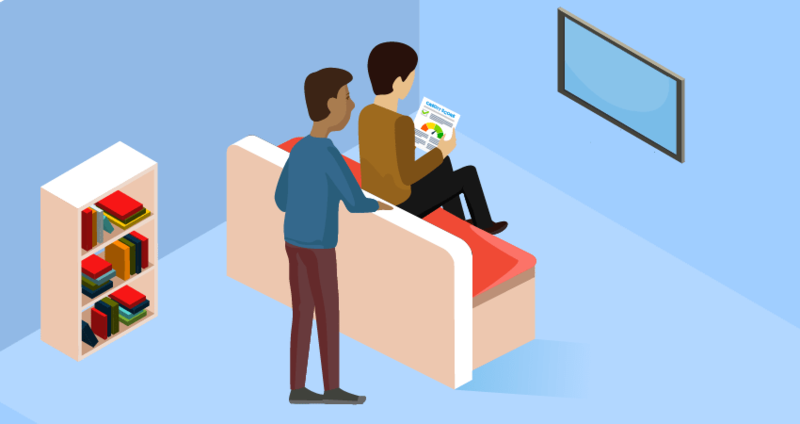 So if you have a strong payment history, this means your FICO auto score may be higher than your standard FICO score, but the rest of your credit history does matter. When a lender manually reviews your credit report, pulling your credit history allows them to see the credit accounts you have. Information includes the type of account, when you opened the account, the credit limit or loan amount, your account balance and payment history. Lenders are looking at your previous history to determine if you have late payments or unpaid bills, as well as your total debt obligations in order to determine if you have a low enough debt-to-income ratio (DTI) to support an auto loan. In addition, lenders may also look at public records and collections in your credit history, including bankruptcies, foreclosures, lawsuits, wage garnishment and liens. A past history of unpaid bills and collections, especially related to an auto loan, will adversely affect a lender’s confidence in your ability to repay the loan. Since a physical address is required, you may not use a post office box. The only exception is for Army Post Office boxes (APO) or Fleet Post Office (FPO). You may also use the address of a next of kin. 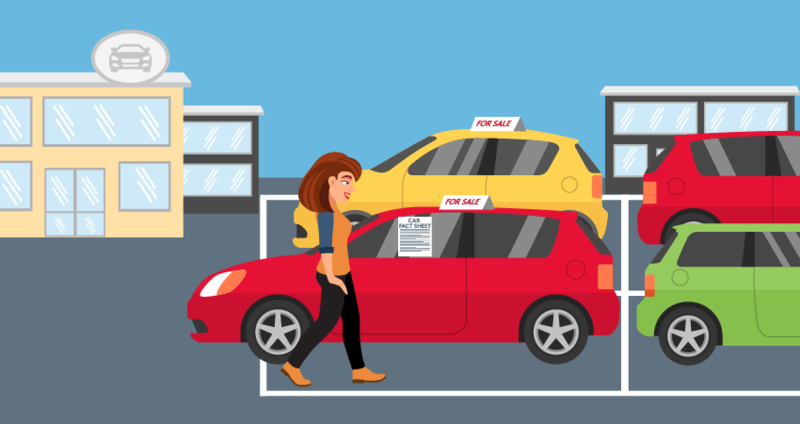 If you’re buying a used car, get the above information from the seller, along with the car’s mileage, original title, and disclosure of any liens on the car. If you’ve been preapproved with a lender, a dealer in the lender’s network will work directly with him or her to provide this information. When trading in a vehicle, you’ll want to bring your title and registration to speed the transaction along. A certificate of title proves you are the owner of the vehicle and lists any lien holders. Depending on the state, you may also need to provide an odometer statement, smog certificate and disclosure on any damage that has occurred to the vehicle under your ownership. 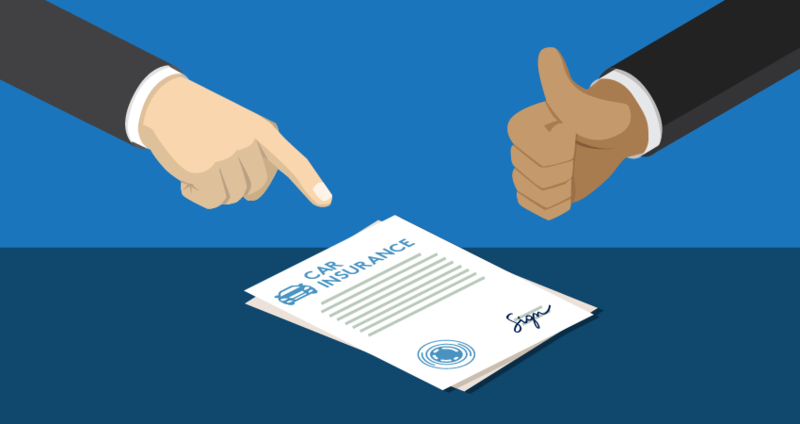 Once you’ve signed a bill of sale on a vehicle, you’ll be asked to provide proof of insurance. The insurance you have must comply with your state law and meet any additional requirements of the lender before you’ll be able to drive the vehicle off the lot. If you have an existing auto insurance policy, your new car purchase may even be covered by your existing policy for a certain grace period, so be sure to check. If you currently don’t have auto insurance, it’s a good idea to shop around prior to purchasing a vehicle. Get multiple quotes so you know what to expect. When you’re financing a vehicle, keep in mind most dealers won’t let you drive the car off the lot until you have proof of insurance. This may be difficult if you purchase the vehicle on an evening or weekend, so be sure to plan ahead. If you want to use a credit or debit card, ask the dealer to be sure they will accept this form of down payment and if there’s a cap on how much can be charged. Also, check with your card issuer to see if there is a limit to the amount you may charge in a single transaction. The last thing you want is to have your card only be able to charge $2,000 when the total down payment is $5,000. For personal loans, keep in mind that getting a personal loan prior to getting approved for an auto loan will likely impact how much you can borrow, as the credit inquiry and loan will show up on your credit report and affect your DTI ratio.